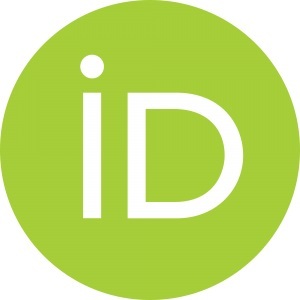 Cite this article: Brzeziński P, Bhat YJ, El Jouari O, Bharti R, Chang P, Chiriac A, Martini L, Devasya A. Dermatology Eponyms – sign –Lexicon (T). Part 1. Our Dermatol Online. 2019;10(2):219-223. Eponyms are used almost daily in the clinical practice of dermatology. And yet, information about the person behind the eponyms is difficult to find. Indeed, who is? What is this person’s nationality? Is this person alive or dead? How can one find the paper in which this person first described the disease? Eponyms are used to describe not only disease, but also clinical signs, surgical procedures, staining techniques, pharmacological formulations, and even pieces of equipment. In this article we present the symptoms starting with (T) and other. The symptoms and their synonyms, and those who have described this symptom or phenomenon. Papulovesicular pox-type lesions on arms and legs with fever. Caused by the zoonotic tanapox virus which lives in Asian and African monkey colonies . The people of Tanna produce evelated scars on their arms and chests. This is a sign of cosmetic mutilation . An epizootic disease affecting marmots (tarabagans) in Mongolia. The disease resembles Bubonic plague, and is highly infective to man . Characteristic target lesions of the skin and erythema of the iris (Fig. 1). 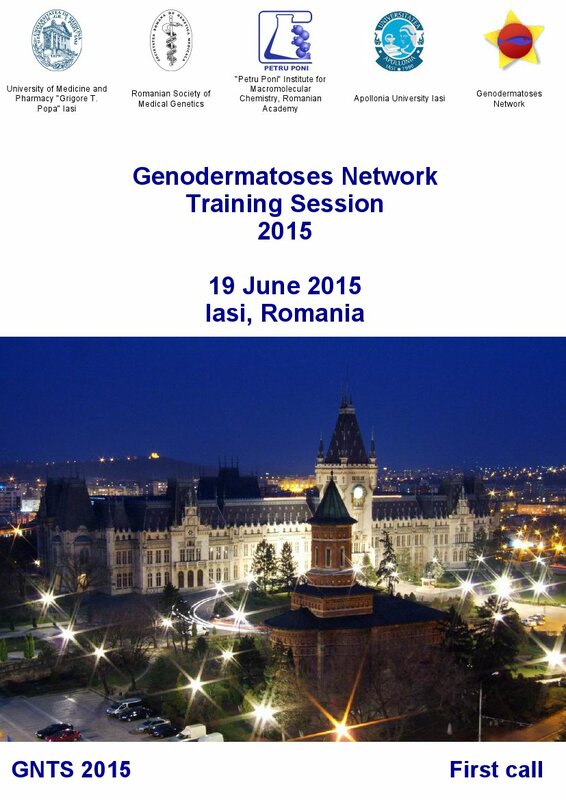 Seen in erythema multiforme and Stevens-Johnson syndrome [4–6]. Known as Target cells of the skin sign. American paediatrician (1884-1945) (Fig. 2) [7,8]. Figure 2: Albert Mason Stevens. 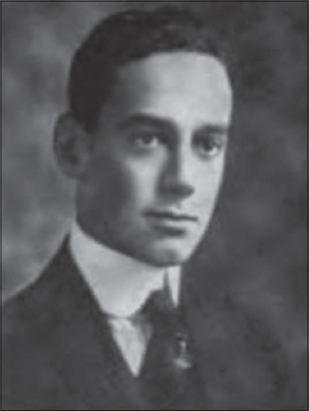 American paediatrician (1894-1934) (Fig. 3). Along with Albert Mason Stevens, is eponymously affiliated with Stevens-Johnson syndrome. Amateur botanist died tragically aged 40 falling from a cliff whilst collecting plant specimens [7,8]. 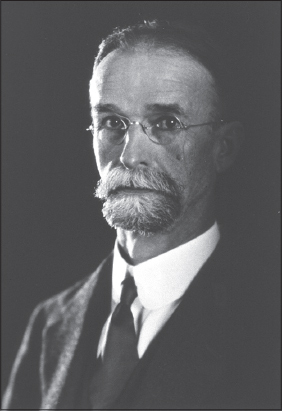 Figure 3: Frank Chambliss Johnson. Pigmentation of the eyelid in Graves’ disease [9,10]. Solitary nodule that elevates the epidermis. For examples pilomatrixoma (Fig. 4) [11–13]. An act of femininity, when a man removes hair from his torso, increasing femininity for attractiveness. A practice associated with homosexuality. 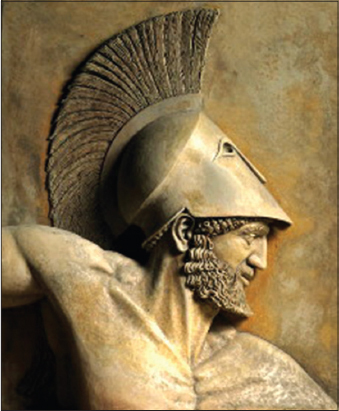 Greek military leader, c. 378 BC (Fig. 5), was the first known Theban military leader of the Sacred Band of Thebes around 378 BC. The reasoning behind the Sacred Band was that lovers would fight more fiercely and more cohesively at each other’s sides than would strangers with no philadelphic bonds. The Sacred Band was 150 pairs of lovers or best friends, a total of three hundred men, led by Gorgidas to their gallant end on the blood-drenched field of Chaeronea, in 338 BC. Guinea pigs which have been used for standardizing diphtheria antitoxin and have thus been injected with a small dose of blood serum become highly susceptible to the serum and may die very promptly if given a rather large second dose of the same serum a few weeks later . American pathologist, 1859-1934 (Fig 6). 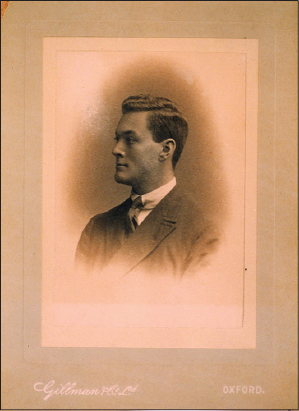 Smith was a pioneer epidemiologist, bacteriologist, and pathologist who made many contributions to medical science that were of far-reaching importance. He is best known for his work on Texas cattle fever, in which he and his colleagues discovered the protozoan agent and its means of transmission by ticks. This was the first time that an arthropod had been definitively linked with the transmission of an infectious disease . Thickening of the tongue, an early sign found in leprosy. Also usually the patient’s upper incisor teeth are very loose or have already fallen out . 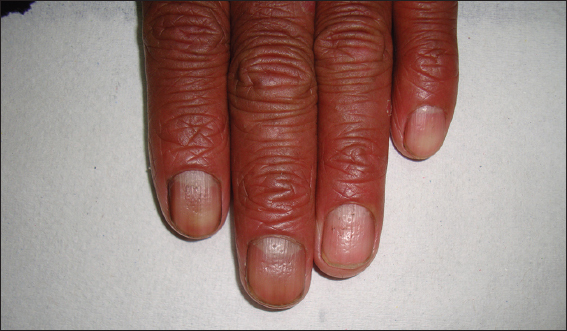 Nail changes in psoriasis include pitting (small, regularly placed pits, as on a thimble) (Fig. 7) [16–18]. Hemorrhagic lines appearing in body creases, as in the antecubital fossae, inguinal areas, and the wrists, during scarlet fever; they are visible at the onset of the rash and persist after its desquamation [19,20]. Also known as Pastia’s sign. Romanian physician (1883-1926), known especially because of the description of Pastia’s sign (or the sign Grozovici-Pastia) . He made medical studies at the Faculty of Medicine in Bucharest and he prepared his doctoral thesis in medicine entitled “Opsonines and opsonic method in typhoid fever. The Influence of Some Drugs on Opsonic Power (Clinical and Experimental Research) “in Professor Cantacuzino’s Experimental Medicine Laboratory and Professor Nanu-Muscel’s Medical Clinic, which he defended in 1910  He studied infectious diseases and worked at Colentina Hospital. In patients of Marfan syndrome, the thumbs protrude from the clenched fist beyond the ulnar border of hand . The circular tissue paper scar of a healed gumma (Fig. 8), evidence of a previous syphilitic infection . Figure 8: Tissue Paper sign. 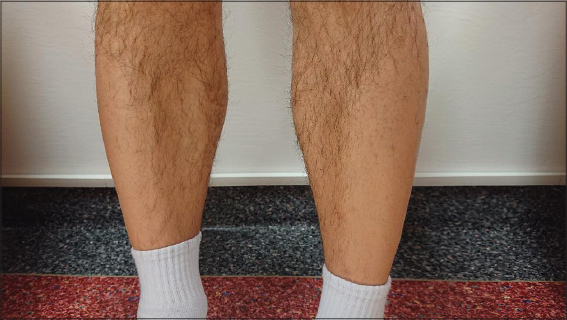 Alopecia on the posterolateral aspect of the legs (Anterolateral Leg Alopecia), idiopathic (Fig. 9) or found often in men with gout . Italian physician (1873-1945). Teached at the University of Modena from 1923 till 1943. he was the first who built dormitories for men and dormitories for women and let ambulatories of saerology and physics-chemistry built only at the first floor of the building, and so the department of physical education and reabilitation and the rooms for assistants even at the first floor and amplified libraries, giving a n avalanche of volumes and books to the libraries themselves of the hospitals. Each lane of the ward was composed of 63 beds and many of those were shred in order to create new spaces for some separate living room. Bosellini focused his teaching on the clearing of the dermatology as branch of Internal Medicine and attempted to deepen all the possible liasisons between these two scientific subjects. All his individual contributions were valuable for the study of the aethiology of tubercolosis and especially for the research in the field of the hypertrophic tubercoloma, of the pustulous tubercolomas and rupias, of the cutaneous granulomas, of eczema rubrum and morva acuta and moreover of the chronic art dermatosis [28,29]. He dedicated all his life to the study of dermophysiopathology and preferred to follow a clinical and functional approach to this concern. He went on with the insertion of the Dermatology in the field of the domain of the Internal Medicine (the same route Bosellini, his master had begun). He studied deppsr all the erythrodermias, lupus eritematosus and the syphilitic milieu and dermatitities due to pyogenes, His revolutionary innovations of all this medical acquis were the rabies vaccine and the vaccine against lupus eritematosus owing to the usage of sodium salycilate. An abnormally broad or short lingual frenum that is attached close to the tip of the tongue. (Fig. 10) . Figure 10: Tongue Tie sign. 1. Croitoru AG, Birge MB, Rudikoff D, Tan MH, Phelps RG. Tanapox virus infection. Skinmed. 2002;1:156-7. 2. Harris M, Nako D, Hopkins T, Powell DM, Kenny C, Carroll C, et al. Skin infections in Tanna, Vanuatu in 1989. P N G Med J. 1992;35:137-43. 3. Cui YJ, Yang RF. [Natural plague focus and genome diversity of tarabagan pestis in Himalayan]. Zhonghua Yu Fang Yi Xue Za Zhi. 2013;47:1078-9. 4. Brzezinski P. Erythema multiforme-like impetigo in 10-years-old-girl. Our Dermatol Online. 2017;8(4e):e3. 5. 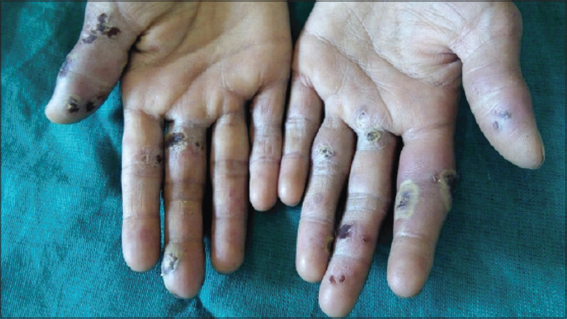 Bhat YJ, Zeerak S, Baba AN, Hassan I, Wani R. Recurrent erythema multiforme with arthritis –A rare association. Our Dermatol Online. 2017;8(2):179-182. 6. Wafa C, Faida A, Najeh B, Fatma A, Salah O, Habib SM. Erythema nodosum revealing acute myeloid leukemia. Our Dermatol Online. 2013;4:333-4. 7. 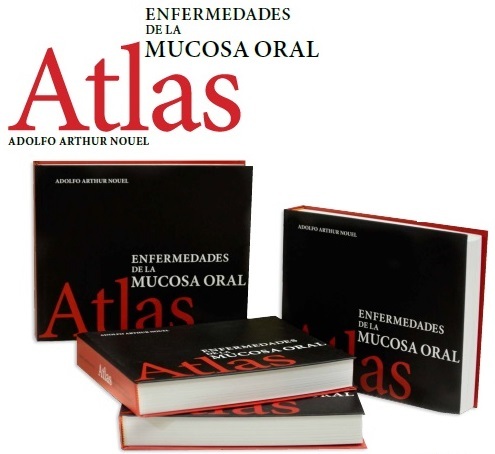 Al Aboud K, Al Aboud A. Eponyms in the dermatology literature linked to the oral disorders. Our Dermatol Online. 2013;4:247-50. 8. Al Aboud K, Al Aboud D. Eponyms linked to vaccines and its reactions. Our Dermatol Online. 2013;4:559-63. 9. Anania C, Rubenfeld S. Hyperpigmentation in Graves'disease. Thyroidology. 1989;1:127-9. 10. Brzeziński P, Chiriac A, Munsey C, Sinjab AT. Dermatology Eponyms –Sign –Lexicon –(J). Our Dermatol Online. 2013;4:399-402. 11. Graham JL, Merwin CF. The tent sign of pilomatricoma. Cutis. 1978;22:577-80. 12. 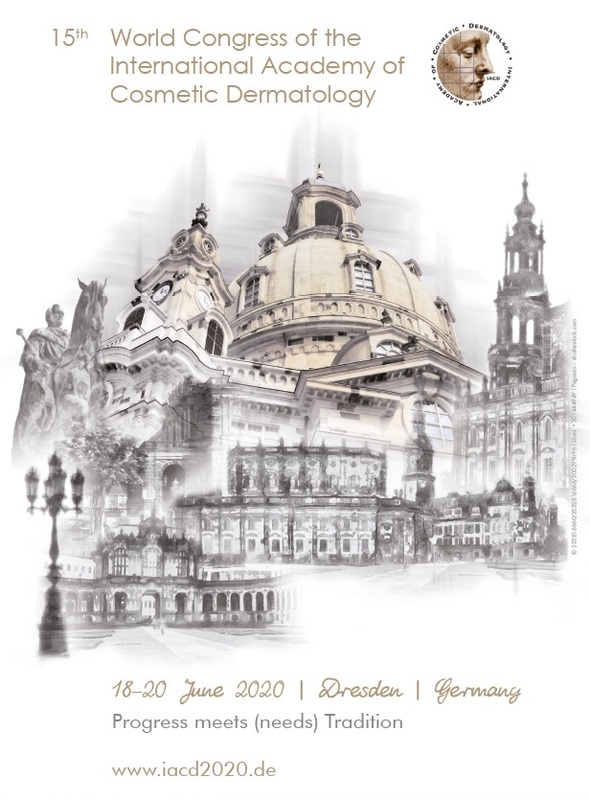 Harbaoui S, Youssef S, Ben Lagha I, Daadaa N, Jaber K, Dhaoui MR, Doss N. Multiple and giant perforating pilomatrixoma:a case report. Our Dermatol Online. 2018;9(299-301. 13. Corredor-Osorio R, Suarez-Tata M, Orellana ME. Pilomatricoma of the orbit. Our Dermatol Online. 2016;7:188-90. 14. Schultz M. Theobald Smith. Emerg Infect Dis. 2008;14:1940-2. 15. Pallagatti S, Sheikh S, Kaur A, Aggarwal A, Singh R. Oral cavity and leprosy. Indian Dermatol Online J. 2012;3:101-4. 16. Tsiskarishvili NV, Katsitadze AG, Tsiskarishvili NI. 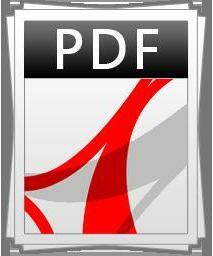 [Assessment of psoriatic nail lesions therapy by means of nail psoriasis severity index]. Georgian Med News. 2011;(199):43-7. 17. Alanazi S, Arafat N. Unusual presentation of psoriasis. Our Dermatol Online. 2018;9:187-9. 18. Puri N, Puri A. A study on tinea capitis in the pre school and school going children. Our Dermatol Online. 2013;4:157-60. 19. Brzezinski P, Chang P, Fan R-Y, Krishnan V, Peh WCG, Francès P, et al. 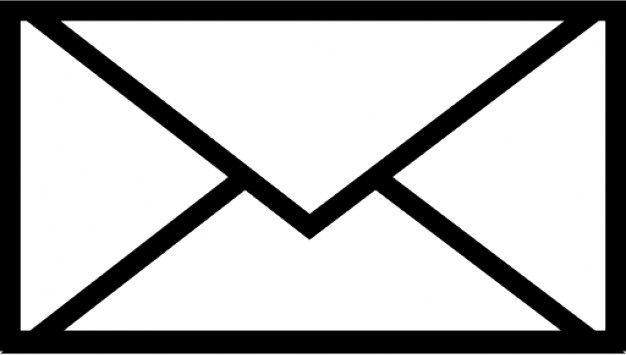 Eponyms –sign –Lexicon (P). Part 1. Our Dermatol Online. 2016;7:244-52. 20. Al Aboud K, Al Aboud K. Names of ‚'Lines''in dermatology literature. Our Dermatol Online. 2013;4:251-3. 21. Marcu N. Viata si activitatea Doctorului Constantin C. Pastia (1883-1926). Rev Ig Bacteriol Virusol Parazitol Epidemiol Pneumoftiziol Bacteriol Virusol Parazitol Epidemiol. 1983;;28:89-95. 22. Pastia CC. Opsoninele si metoda opsonicăîn febra tifoidă. Influenta câtorva substante medicamentoase asupra puterei opsonice (cercetări clinice si experimentale). Bucuresti, Institutul de Arte Grafice „Speranta“, 1910. 23. 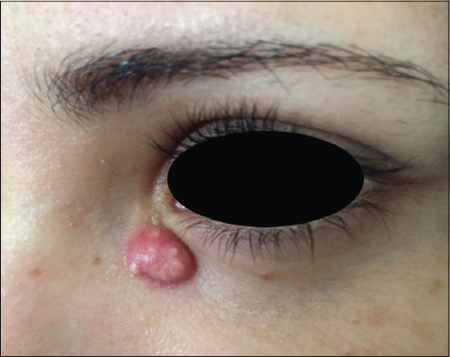 Inamadar AC, Palit A. Cutaneous signs in heritable disorders of the connective tissue. Indian J Dermatol Venereol Leprol. 2004;70:253-5. 24. Bharti R. Gummas. N Dermatol Online. 2011;2:153. 25. Paramsothy Y, Lawrence CM. 'Tin-tack'sign in localized pemphigus foliaceus. Br J Dermatol. 1987;116:127-9. 26. Hassan ML, Sanchez GF, Calb IL, Casas JG. [Chronic hypertrophic discoid lupus erythematosus mimicking sqamous-cell neoplasia]. Our Dermatol Online. 2016;7:30-6. 27. Srinivas SM, Sacchidanand S, Jagannathan B. Anterolateral Leg Alopecia. Int J Trichology. 2016;8:49-50. 28. Schiavo AL, Ruocco V, Marino F, Ferraiolo S, Pinto F, Orlando G. Tommaso de Amicis, Augusto Ducrey, Lodovico Tommasi:three Neapolitan stars in the dermatovenereology firmament. Int J Dermatol. 1996;35:57-62. 29. Bosco I. [In memory of Lodovico Tommasi]. Ann Ital Dermatol Sifilogr. 1956;11:1-4. 30. Devasya A, Sarpangala M. Familial ankyloglossia -A rare Report of three cases in a family. J Clin Diagn Res. 2017;11:ZJ03-4.